Vienna stands for Austrian pomp and traditions, but is also a city bursting with contemporary life. 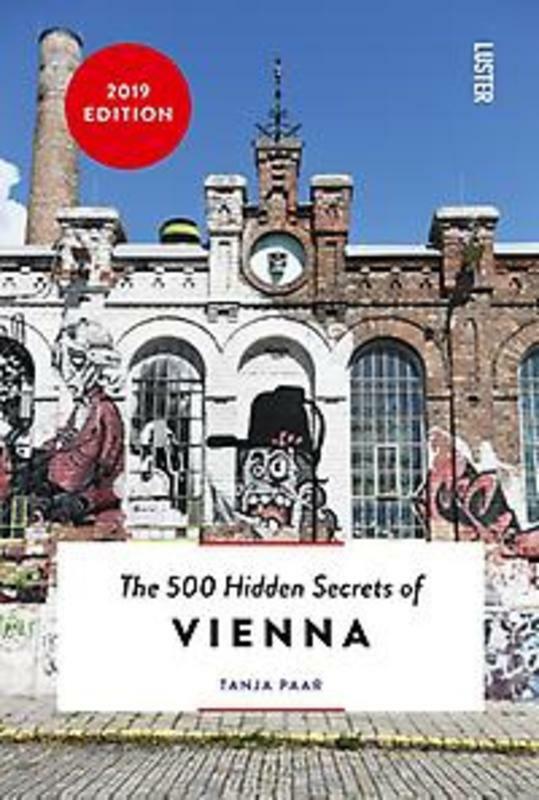 Writer Tanja Paar reveals ViennaÃ¢Â€Â™s modern and trendy sides as well as the cityÃ¢Â€Â™s rich history as a result of the many different cultures that are present. 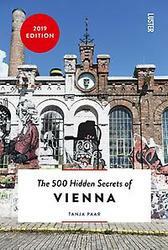 Discover the city in 100 lists of 5, from museum shops you shouldnÃ¢Â€Â™t miss and fun cultural spots for kids, to the most romantic high-end hotels and restaurants with a perfect waterfront terrace, and many more.